A native of Dublin, Roberto Pelosi graduated from The University of Northumbria, England with an Honours degree in Physiotherapy in 1992. He began working as a staff physiotherapist in Newcastle Upon Tyne before moving to Chicago, USA in 1993. In 1995 he was appointed to Senior physiotherapist for the University of Chicago’s Sports Medicine department. After 4 years in this role he become the Director of Out-Patient Therapies for Synergon Health System. Here Roberto was responsible for the development and implementation of preventative and management programs of neuromusculoskeletal injuries for patients. In 1997 he opened the first of his private clinics in Chicago specialising in the management of musculoskeletal injuries and fitness programs. In 1998 Roberto was awarded certification in Manual Therapy from the North American Institute of Manual Therapy and was awarded a Masters of Physiotherapy (Manipulative) from the University of Queensland, Australia in 1999. Roberto is committed to further education and has lectured on manual therapy and sports rehabilitation internationally. Roberto has guest lectured on the post-graduate manipulative therapy program at University College Dublin and co -developed and implemented a 3 day course on the evaluation, differential diagnosis and management of the Cervical Spine on behalf of the Chartered Physiotherapists in Manipulative Therapy, Ireland. He has also tutored clinical placements for post- graduate students and received students for clinical residency at Premier Physiotherapy. Roberto is also trained in the practise of Dry Needling which is a technique used on myofascial trigger points that are associated with myofascial pain presentations. He has a special interest in movement dysfunction and inefficiency and how it relates to injury and performance. 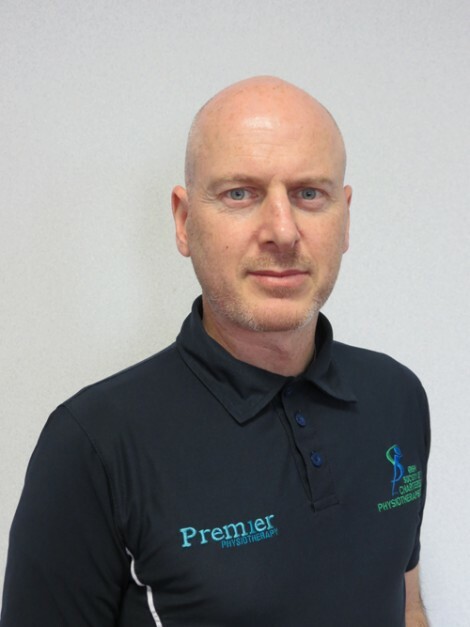 Roberto founded Premier Physiotherapy 2004 and is involved in the progressive development of the clinic as a centre of excellence for manual therapy, sports/dance injuries and functional rehabilitation. Roberto has extensive experience with professional sporting bodies throughout the U.S.A, Australia and Ireland. These include Premiership soccer in the UK, Professional rugby in Australia and an extensive two year tour of North and South America as Medical Officer with Riverdance Dance Company. 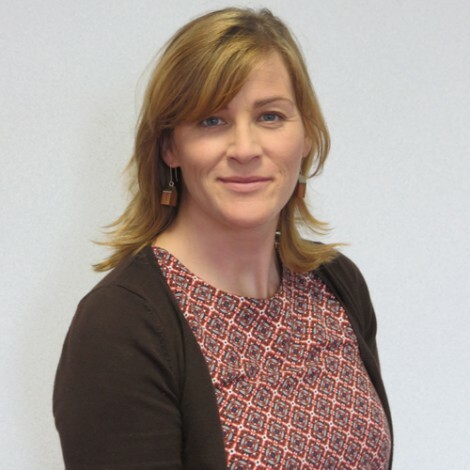 In 2005-2006 he was co physiotherapist with the Irish Mens Senior Hockey team who successfully won the European B Division and was physiotherapist for the Dublin Senior Hurling team for 3 seasons, 2006-2008. In 2015 Roberto established Running Solutions. This encompasses his knowledge of the science of running, his knowledge of biomechanics and movement re-education together with his skills of strength and conditioning. This programme can facilitate improved running and assist in preventing running injuries. He hopes to alleviate persistent injuries that runners experience, facilitate improved running technique and running times in those who seem to have stagnated and to teach running to beginners or children who need assistance in establishing good running technique. In his spare time Roberto has competed in sporting events including triathlon (including the 2004 Chicago triathlon), various marathons (including 8 Dublin City marathons), the 2006 Two Oceans Ultra-Marathon in Cape Town, South Africa and a number of adventure races.